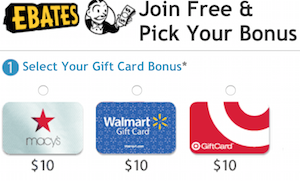 There is a new public offer on the Chase Ink Business Cash℠ Credit Card Learn More that is worth taking a look at. 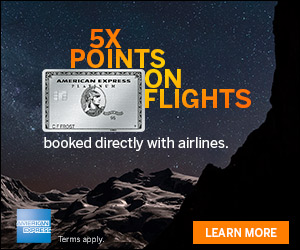 This card has no annual fee and has some great benefits in addition to the 50k points. Let’s take a look at the offer. 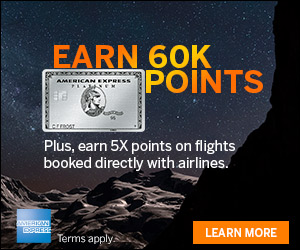 This offer is really for 50,000 Chase UR points (that are worth $500 cash back.) Or even better, that can be transferred to travel partners (such as Hyatt, Marriott, United, Avios, etc.) if you have the Chase Sapphire Preferred, Sapphire Reserve, Chase Ink Preferred. Learn More. This is a strong offer for a no annual fee card. If you are under Chase’s 5/24, you may want to consider this card offer. Remember that since this is a business card, it won’t count towards the 5 in the 5/24 rule. You also don’t have to have a big business to have a business card. You don’t have to have a big business to have a business card. If you have a small business, (for example, even if you sell on eBay or rent your house out on AirBnB) you don’t need an EIN to apply for a Business card, you can use your Social Security number instead and put down that that you are a sole proprietor.